Coral reefs are intriguing things and as we wrote about last month it is imperative that we protect them. Because of that we have put together our top 17 fascinating facts about coral reefs. How many of them did you already know? Corals have barely changed over the last hundred million years. They are the same as they were during dinosaur times. Coral reefs can grow so large that they can be seen from outer space. The Great Barrier reef is thought the be the largest structure ever built by animals. The animals and plants that live on coral reefs have a symbiotic relationship which means that they rely on one-another to survive. Coral reefs can help to support local communities through tourism. Millions of people flock to see the reefs and this can support local people who provide food, accommodation and equipment. Coral reefs are among the oldest ecosystems in the world. They have been around for at least 230 million years. Although they only take up a tiny proportion of the world’s ocean, coral reefs contain more than a quarter of all ocean-dwelling creatures. 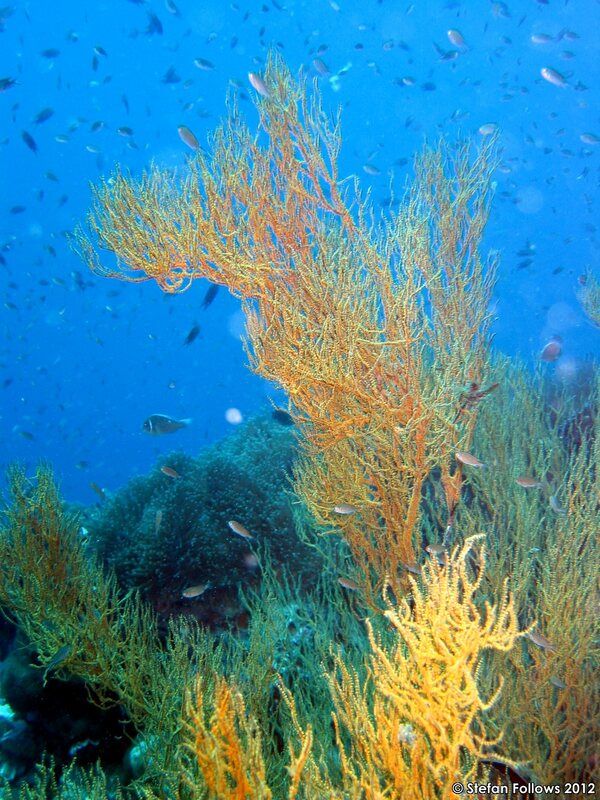 Coral polyps are responsible for building reefs. They cannot move around, so they have to take any food that passes by them. Calcium carbonate is used by corals to grow a hard shell. Overtime this tough substance turns into stone and protects the coral. Coral polyps are unable to grow well in dirty water. Coral reefs grow really slowly, if the conditions are right they can grow about 10 cm in a year. The Great Barrier reef might look like one giant structure, but it is actually made up of bout 1000 islands and 300 coral reefs. The second largest coral reef in the world is in the Caribbean and it protects people from hurricanes. Scientists have been examining coral reefs for more than 300 years. Coral is extremely fragile. When it dies it appears white and is said to have been bleached. Artificial reefs can help to preserve ecosystems, but it is widely accepted that preserving natural coral reefs is the best option. Damage to land caused by building and digging can damage to coral and result in it dying. This is because soil and sediment enter the sea making the water cloudy and inhibiting sunlight from reaching the corals. If all these facts have made you want to have a look at a coral reef whilst helping to conserve them then why not take a look at our Thailand diving programme.